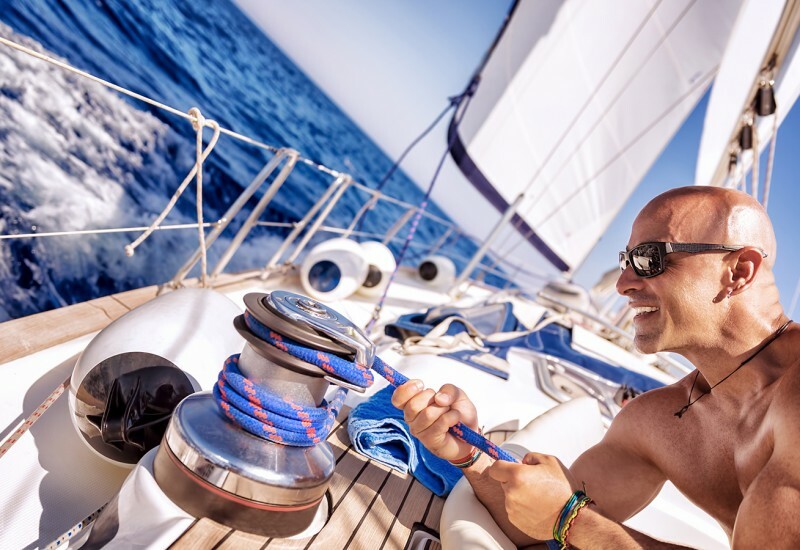 If you are new at sailing, there are plenty of things to find out, both practically and theoretically. One of these basics is the difference between marina berths and mooring buoys. 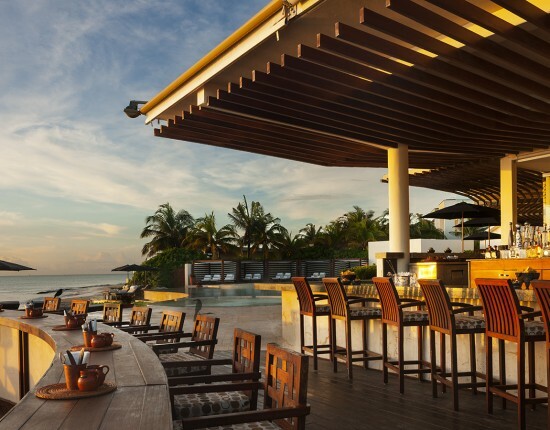 In this post, we are going to shed some light on this topic so that next time you stumble upon the words buoy or berth reservation you know exactly what they refer to. But before we talk about their differences, let’s see what makes marina buoys and marina berths similar. Basically, they are both means of securing your vessel in a fixed location in water. 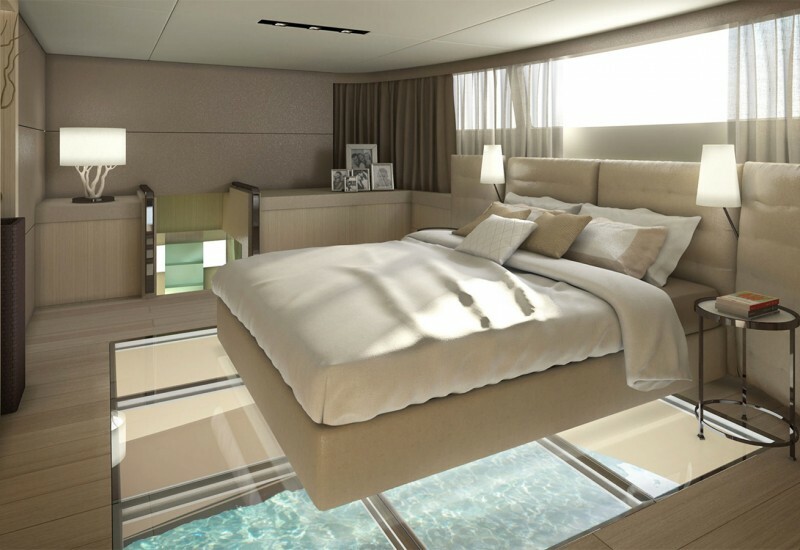 Marina berths or slips are places where you ‘park’ your boat. 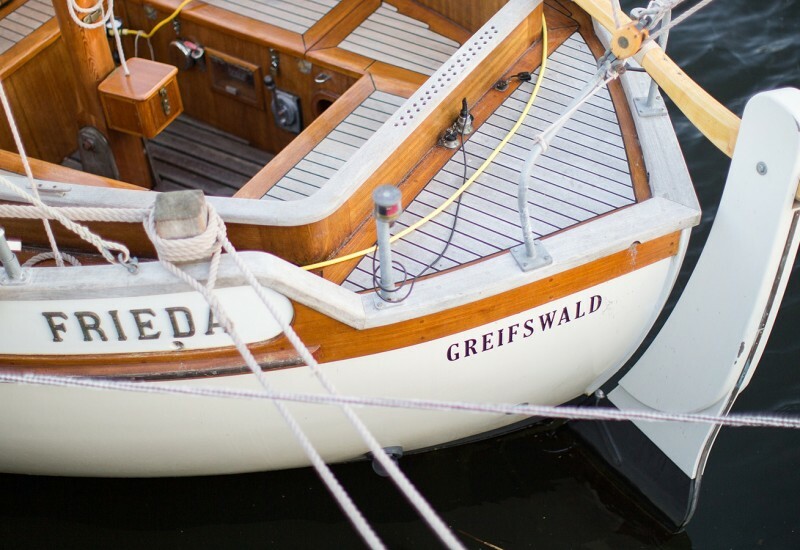 They are commonly known as berths in Europe and they go by the name slip in the US. The process of docking in a berth or slip implies placing the vessel in a secured position in a port. The berths are those fixed locations that are usually arranged perpendicularly on a principal dock. 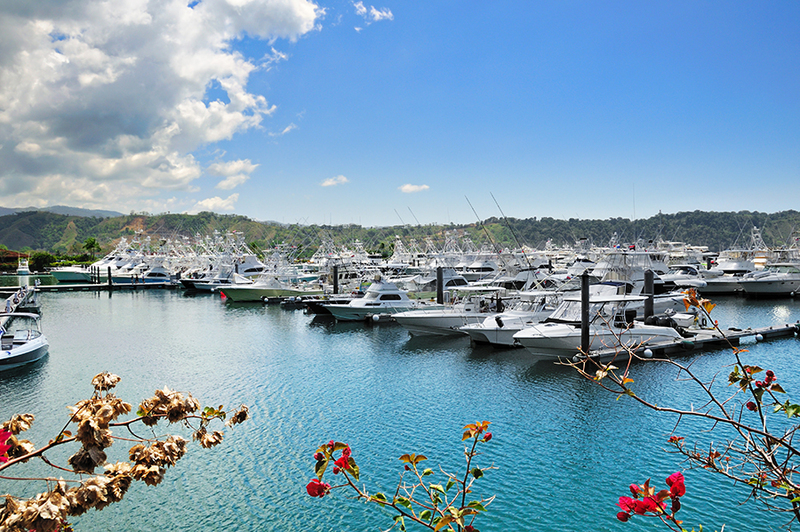 Marinas or ports provide berths in different forms and for different vessels sizes. What they all have in common is the fact that they enable sailors to secure the vessel on several fixed points. Berths are marked or signaled by piers on one side. Bottom line is that a berth helps you keep your vessel right next to a dock by securing it with lines. The main advantage of a slip reservation is that you can quickly and easily disembark and carry your things in or out of the boat. A mooring is practically an anchor. 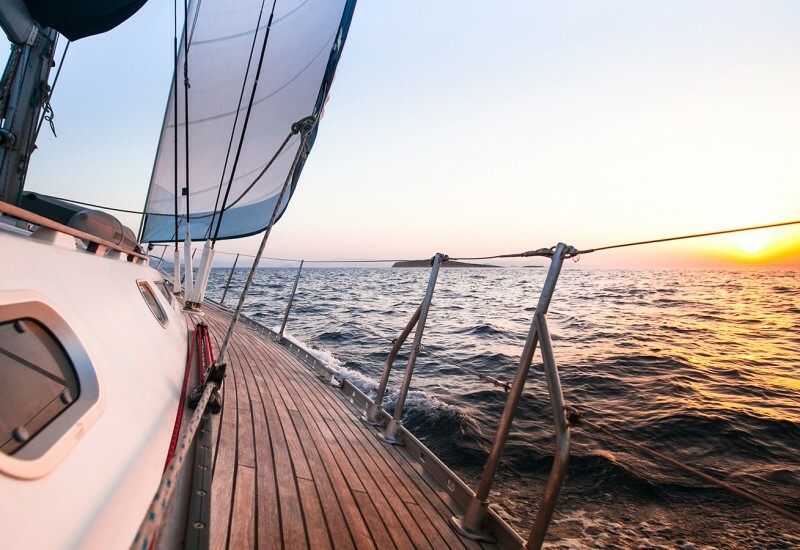 By mooring your vessel, you are anchoring it in a particular location in water. In order to do this, you need certain items such as the chain, the anchor and the buoy. The letter is the device that helps the chain float while the boat is secured. 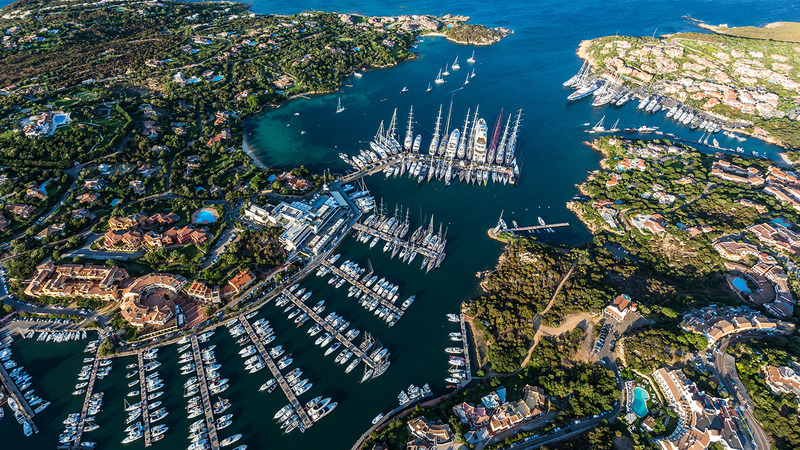 Marina moorings are destined for common use, so you might find yourself in the company of other boats in the same area. 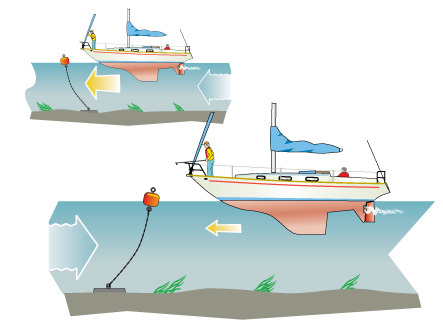 Mooring involves securing your vessel with the aid of a line that’s attached to a fixed point – the anchor. The vessels that are moored don’t have direct access to the land. In other words, you are surrounded by water, which makes it easier to depart. Another advantage of a mooring reservation is that it can take less time to secure your boat. 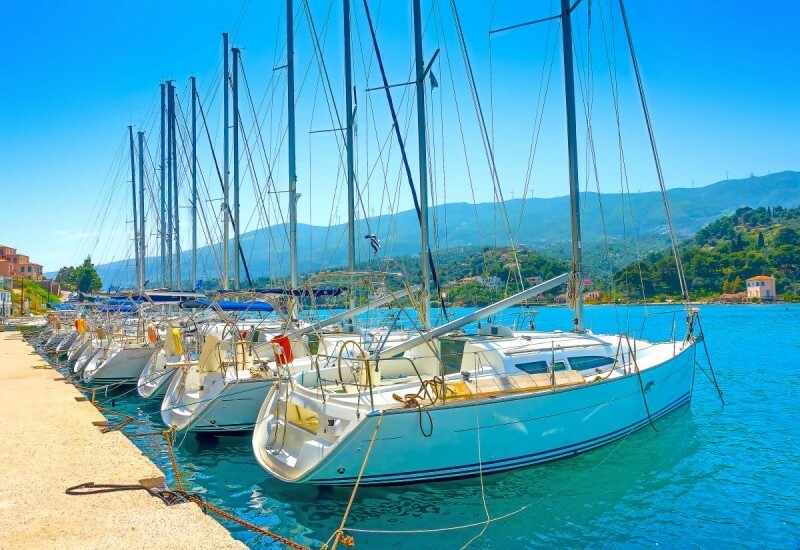 Finally, there is no better way of learning more about marina buoys and marina berths than getting your boat moored or docked in one of them and this is why we’re here for. We have hundreds of berth booking and mooring options on our website. Just browse through them and don’t hesitate to contact us for additional information.